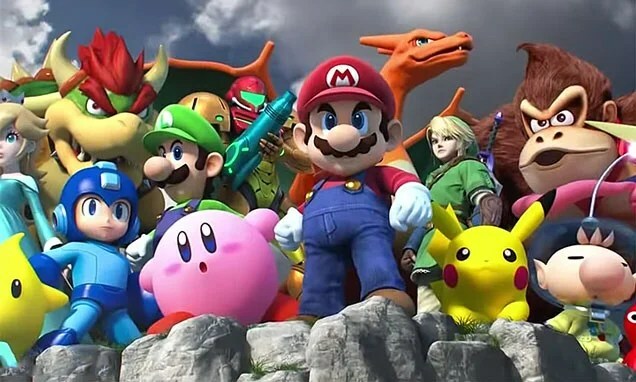 A new rumor has suggested the wait for the release of the three final Smash line amiibo as well as the Super Smash Bros. 4 port may launch together. According to Laura Kate Dale from Let’s Play Videogames, the enhanced port will not launch on release date… but instead, within the first 6 month time frame of the console’s launch. Think of it more like of a Game of the Year Edition, with all the previously DLC included in the Switch port. As previously mentioned, this would also give the chance for Corrin, Bayonetta, and Cloud amiibo are planned for a simultaneous launch of the port. Dale mentioned that support for the Gamecube adapter was unknown at the moment. Would you pick up the amiibo along with port for the Nintendo Switch?